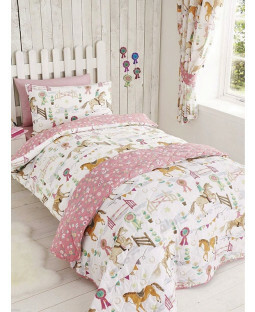 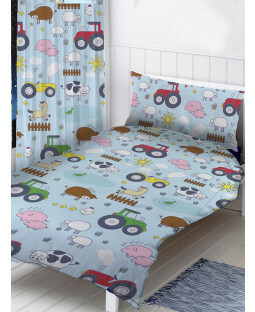 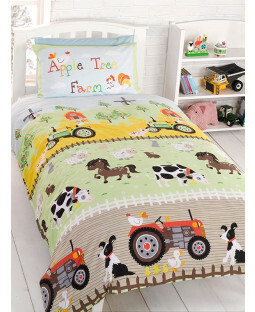 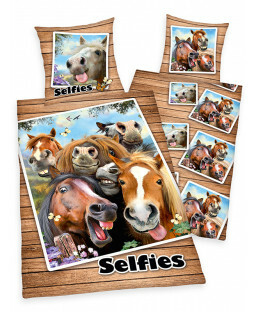 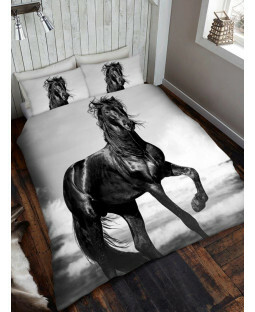 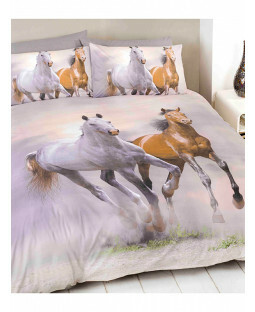 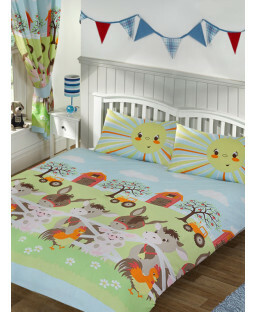 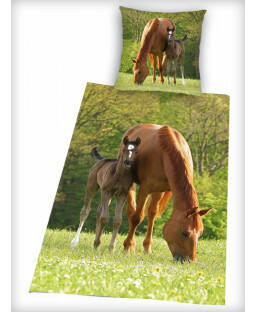 Find bedding and duvet covers in fantastic designs featuring lots of farmyard animals, barns and tractors. 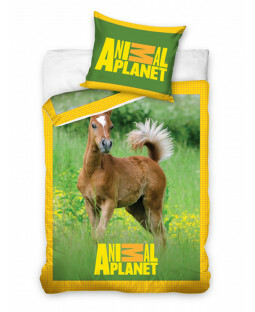 Available in junior, single, double and king sizes, our farm animal bedding range have plenty of animals to pick from, from horses and ponies to pigs, cows, sheep and even llamas! 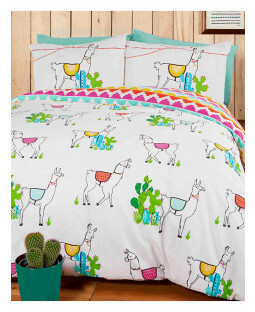 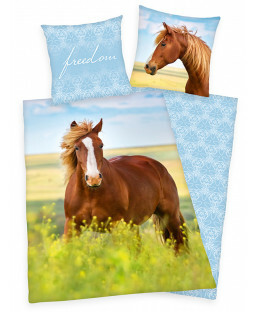 We've also got your walls and windows covered with farm lined curtains and llama wallpaper.